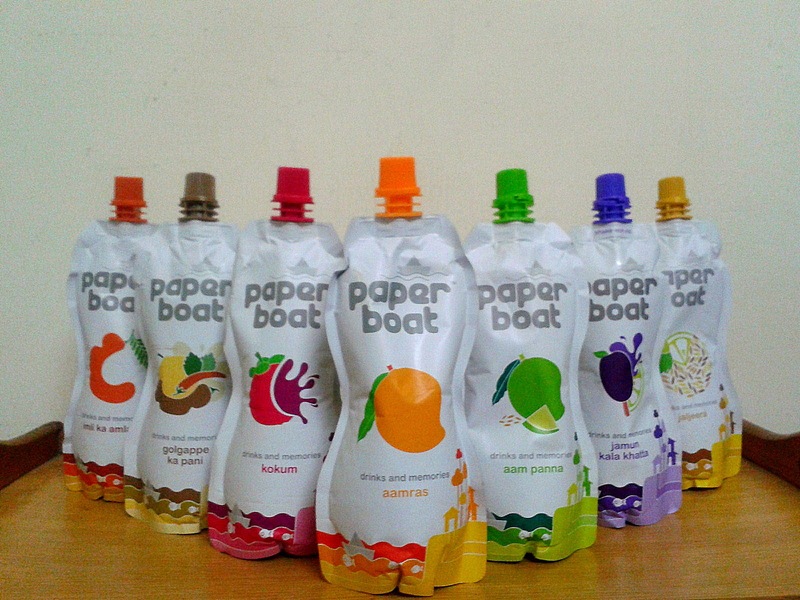 Paper Boat Drinks manufactured by Hector Beverages are one of the newest entrants to the packaged juice industry. Aimed at putting one in a reminiscing mood, they have largely expanded their operations from what it was in 2012 and now cater to multiple airlines, marts and malls making it a national brand. When they contacted us for a product review, we accepted it at once. The Agonda beach at South Goa is a study in contrast to most of the other beaches in Goa. Quiet and peaceful, it offers a great opportunity to rejuvenate in its serenity. 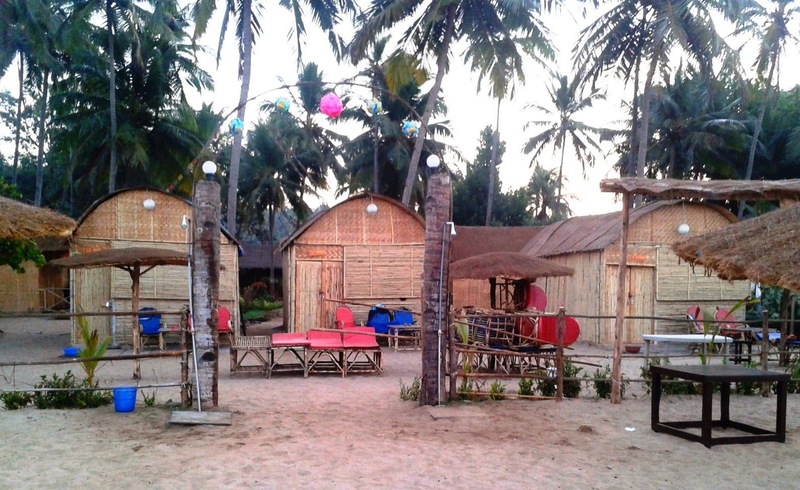 We stayed in Hangout Agonda, a set of cottages right at the northern end of the beach. Our beach hut was right on the sand with a full view of the beach. Cafe Birian attributes its name to the Parsi word 'Birian', from which, the word 'Biryani' has been derived. 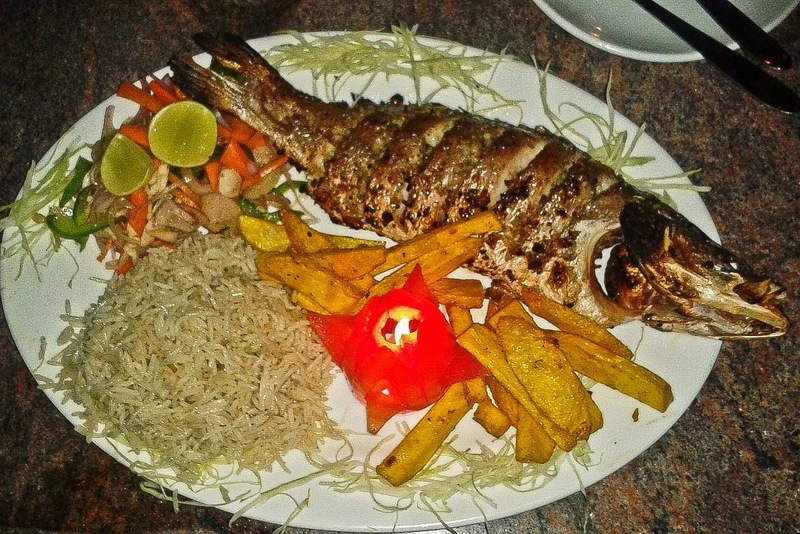 Birian essentially means 'to fry before cooking', which has given rise to the Dum Style cooking, prevalent even now. 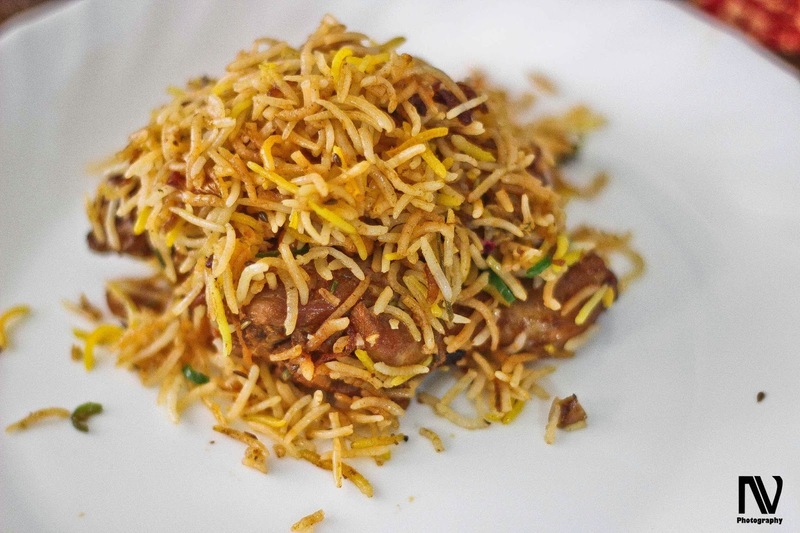 Though Biryani is said to have originated in Arabia, the Nawabs of Lucknow and Nizams of Hyderabad have adapted the dish in their own styles thus giving rise to the flavorful Awadhi and spicy Hyderabadi biryani. 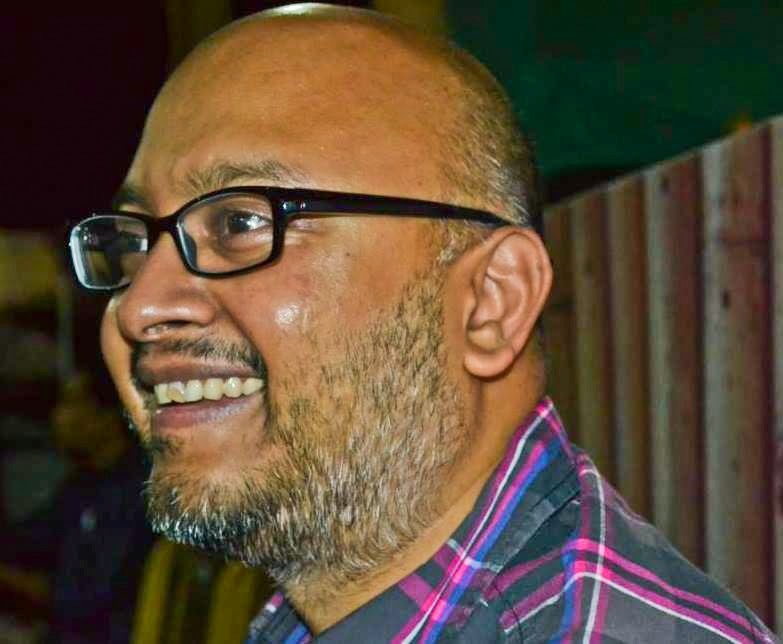 Raj Vuppala is an enthusiastic food addict based in Hyderabad. 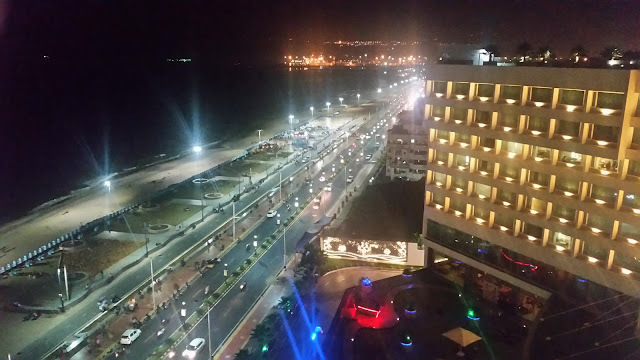 He has huge interest in occidental cuisine, as well as the local food from Andhra Pradesh. A database expert by profession he is usually one of the first persons to visit a newly opened food outlet in the city. 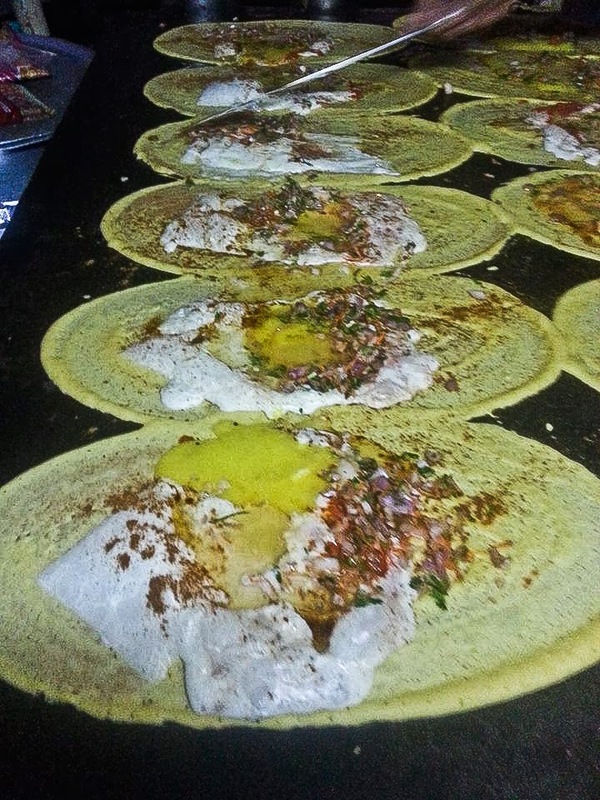 In the first part of this post [Street Food of Hyderabad: The bandis and their delicious tiffins]. I had covered a group of bandis or tiffin stalls, which are my favorites. But during my long food journey in Hyderabad, I have discovered many other places, some relatively unknown, which serve tasty tiffin fare. This second article talks about a few more of them.